We are building on a name. Building Excellence is a name that speaks of our commitment to providing the best product to our clients. 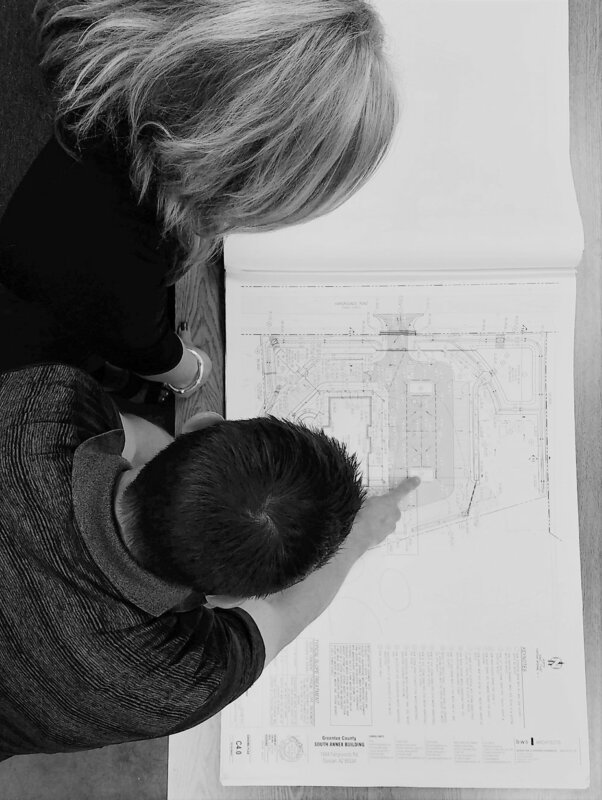 We are a full service firm providing Design Build, Construction Management, Project Development and General Contracting services in our Southern Arizona community. We have successfully completed almost one million square feet of building construction since our inception in June 2007. We are skilled in many project formats including design/build, competitive bidding and various governmental types of work. We also employ skilled tradesman and self-perform certain construction divisions of a project including carpentry, concrete, structural insulation panels (SIPS) installation, masonry construction, and various work within the finish trades.